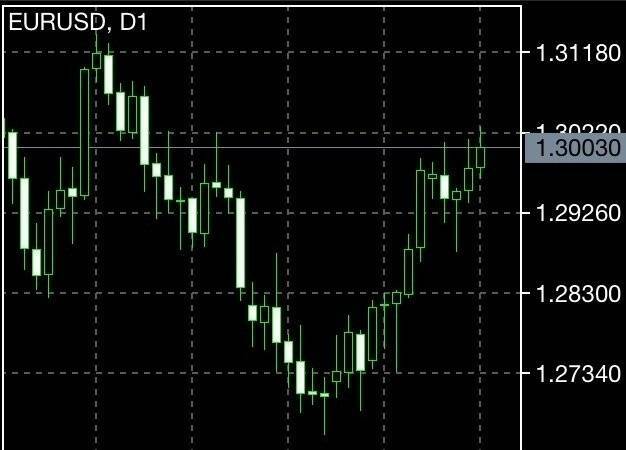 Good day forex traders and forex koalas. Welcome to the weekly update on our favorite currency pairs. Now for the new readers do you know why are koalas involved? 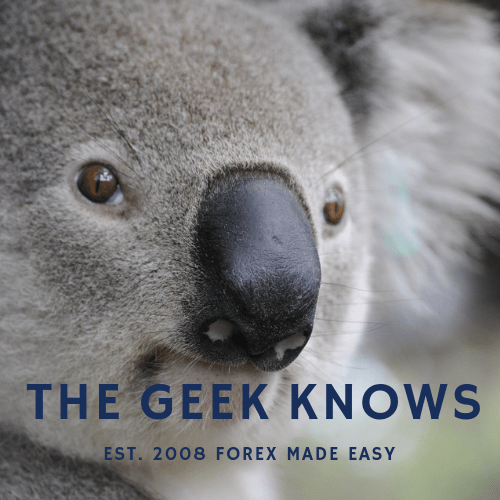 Well the koala is my favorite animal and after all we are in forex trading so that we can earn and relax ya? Like a koala! In the previous forecasts we note various conditions of bearish and bullish moves. For readers who want to do a quick judgement and say ” this geek cannot predict nothing! ” I would like to clarify. Firstly this website is never about crystal balling the next move. I started this because as a newcomer to forex previously, I learned things the hard way. No one though me what forex gaps are or what risk aversion is all about. Hence my articles are all geared towards the understanding of the markets. You make your own decision after knowing the market. Secondly why are we alternating between bears and bulls? There is a perfect fundamental reason for this. Hence understanding is important. The Euro Zone remains very much a hostage to the budget deficit crisis. Any positivity from the economic region can only be sustained if the crisis is gone for good. Something that my readers vote by a majority on the front page that it will happen possibly beyond 2015. 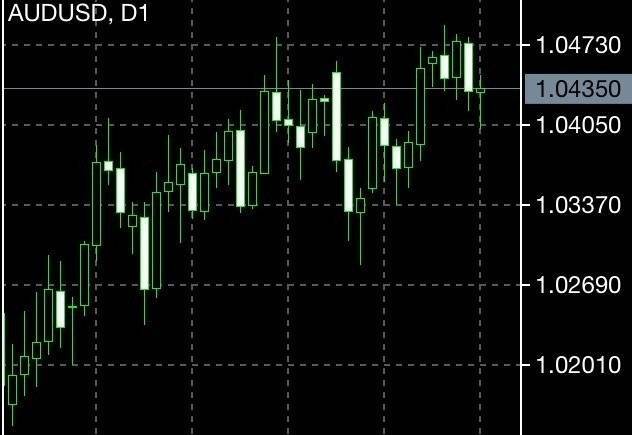 Looking at the AUD/USD daily chart above we note that the week gave bullish traders some hope but the currency pair remained tied to the 1.0430 region as we observe a close of the trading week in that region. The upper resistance seems to be around 1.0470 and from a technical point of view we cannot deny bullish inclination but of course fundamental reasons must be considered. 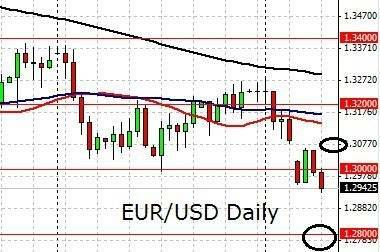 Looking at the EUR/USD daily chart above we note a bullish momentum too although the obvious difference compared to the AUD/USD chart earlier brings the case for diversification. Anyway the main resistance in consideration here is 1.3. 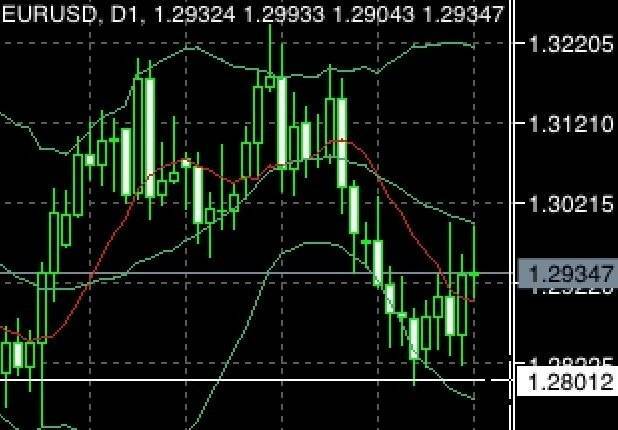 If the currency pair manages to breech this region, we may be looking at 1.3120 next. While the economic sentiments were getting rosy over the week due to the optimism from the US and China economies, often we must look at sustainability. The Euro Zone continues to battle with the debt crisis. In fact we note that Greek debt continues to run the risk of a default. Reports predict that the Greek debt will be highest in 2014 and may be almost twice the size of its economy. Over the weekend reports came out that the European stability funds were downgraded. It was mentioned that concerns were of its largest contributors. We know that sentiments can be hard to predict and hence I cannot say for sure how this will affect the upcoming week. One thing for sure is in forex you must always have a sound proper money management. This will limit your exposure to risks from forex gaps, unexpected spikes, etc. The US Non-Farm Payroll is due this Friday. Caution is advised. EUR/USD consolidation brings it closer to 1.3. Fundamental situation for Euro Zone probably mixed. 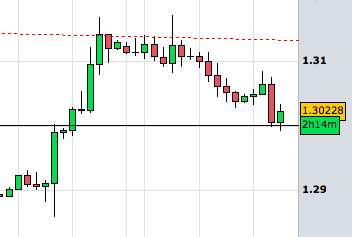 EUR/USD hits strong support of 1.3. A lack of fundamental developments results in a slow trading climate.